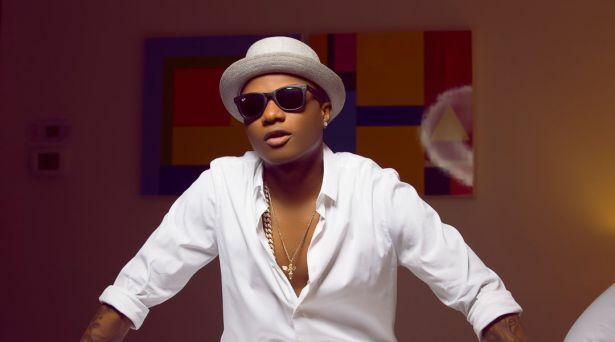 Nigerian superstar, Wizkid has finally opened up on his big win at the just concluded MOBO Awards, where he emerged Best International Act. The singer has been receiving encomiums from prominent Nigerians like Goodluck Jonathan, Atiku Abubakar other fans for making the country proud. In appreciation, he wrote on his social media page, “Big up the whole @MOBOAwards family for the love! this one is important for Africa! Blessings and love forever. “Wizkid Fc go so hard! Awon militant! Lol Love una die! 2018 dem go hear am!